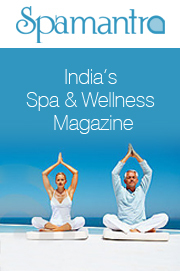 The physical benefits of spa and wellness activities have long been known to reduce stress and relax our bodies, but in 2014 and beyond there will be a sharp focus on interweaving mindfulness techniques into these practices to help us reach a whole new place of serenity and calm. And perhaps more importantly, give us the tools we need to focus on what’s important in our lives, both at work (with renewed focus and productivity) and at home (helping us to be in the moment with those we care about). In 2013, we explored how, after a century of experiences synonymous with unhealthy excess, more hotels were on a new health kick and branding and re-branding around wellness. But the most powerful trends like “Healthy Hotels” are more than passing news and have become megatrends that fulfill profound human needs. In 2014, look for hotels to move from healthy as a marketing differentiator to deeper, more multi-faceted programming that stretches well beyond the “free stretch band.” The healthy hotel will ultimately become more inspired and comprehensive, moving from virtuous exception to part of the hospitality vernacular. After all, everyone, now more than ever, needs travel that helps them stay well while on the road. For some, even connecting the words “wired and wellness” is counterintuitive, especially as we are tethered to cell phones, computers and tablets every waking minute. This phenomenon has created a backlash of its own. But we are a society that is immensely connected and has become data crazed. Wired Wellness in all its iterations—from the ubiquitous fitness trackers to online booking and online classes to monumental leaps in mobile health—has a very significant role to play in keeping us healthy and even in lowering the spiraling costs of healthcare. 2014 marks a significant step ahead. Bathing in hot springs may be the oldest “spa” experience in the world—dating further back than Roman times—but it is also incredibly on trend in 2014. There’s never been a hotter moment for thermal springs, with more and more people seeking out this affordable, social, beneficial and natural therapeutic spa experience. And, with hot springs existing in virtually every corner of the world, governments and developers alike have taken notice and are funding hundreds of new, exciting projects around the globe. The desire to disconnect from the “weight” of the world and float beyond earth’s stress seems intuitive in our hyper-connected, burned-out lives. People have a deepening psychological and physical desire to escape from gravity’s relentless pull, and a distinct “suspending gravity” or “floating” trend is rising. We’re seeing more weightless stress—and mind-melting flotation tanks, chambers and pools at spas, and on the fitness front, a global craze for aerial and anti-gravity classes and yoga, along with new equipment like anti-gravity treadmills. In 2014, look for even more gravity-suspending spa and fitness treatments, classes and experiences that can release people from their heavy stress and strain more quickly and intensely. Fitness, like fashion, is an ever-changing font of what’s in and what’s out. In 2013, we looked at the exploding “label-conscious fitness” culture, and while name-brand fitness shows no sign of stopping, a new trend is on the rise, led by people who want real and sometimes quick results, as well as those who seriously train for competitions or want to establish their own personal best. For others, fitness has become a major ingredient in their social life. A key factor in this new “Ferocious Fitness” trend is FUN. The discovery that fitness can be much more than 45 minutes on a treadmill, the pure pleasure of finishing a marathon or the happiness-high of a spin class are helping to fuel ferocious fitness in the year ahead. With the growing popularity of social media and “selfies,” where people are expected to look their best 24/7—often without the benefit of makeup and blowouts—we may finally be leaving the era of faux beauty. mend from too many chemical products. In 2014, we’ll see more of this clean-beauty approach, with spas remaining the torchbearers. The spa industry latched onto scent early on as an essential component of wellness and helped launch aromatherapy into the mainstream. But as aromatherapy plays a greater role in the treatment of pain, depression, insomnia and other physical and mental issues, spas have become motivated to reimagine their aromatherapy approach from the generically pleasant to the personalized and transformative. In 2014, there will be a growing effort to craft an aromatherapy of intention, working in tandem with botanists and even high-tech digital technology. In addition, customized scent will play a bigger role in the business world and in public spaces (restaurants, retail stores, hotels, hospitals), well-beyond sachets and cinnamon candles. After years of recession-stalled stasis, look for exciting movement on the destination spa front, where personalized, immersive wellness programming is the DNA, and life transformations are the goal. 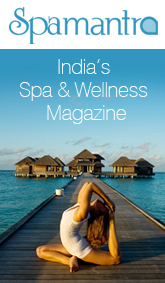 Look for all-new brands like the spectacular, just-opened VANA in India’s Himalayan foothills and further expansion from revered destination spa brands like Miraval (U.S.) and Lanserhof (Austria). A distinct sub-trend is also emerging: the urban-close wellness retreat. More destination spas will be reachable by car and train, which is a smart move given the unprecedented urbanization of the world’s population. When we think of spas, three things usually come to mind: getting healthier, being pampered and looking our best. But as baby boomers—the group that has been the largest spa-going demographic for decades—start thinking seriously about aging and death, we’re seeing spas of all kinds help clients tackle life’s biggest transition. At the same time, spa offerings and influences are moving into hospitals and assisted living facilities and showing up in home designs that allow an aging population to live in a non-institutional setting. But death isn’t the only challenge spas are helping people address: think divorce, illness, job loss…after all, facing tough changes in the most successful and comfortable way possible is a worthy aspiration. When one thinks spa or wellness vacation, a few select destinations immediately come to mind: Italy, Thailand, Turks and Caicos…sound familiar? But savvy spa-goers and wellness seekers are pushing back against the “been there, done that” travel mentality, searching for more exotic destinations and indigenous experiences to stamp on their spa passports. In fact, they are spawning significant demand for new spa settings to explore that extend beyond the normal hotspots. Look for emerging spa and wellness destinations in countries from Bhutan to Ghana to Nicaragua…it’s not such a small world after all. The 11th annual Spafinder Wellness 365 Trends Report is an in-depth forecast of the most significant global trends that will impact the industry and consumers in the year ahead. 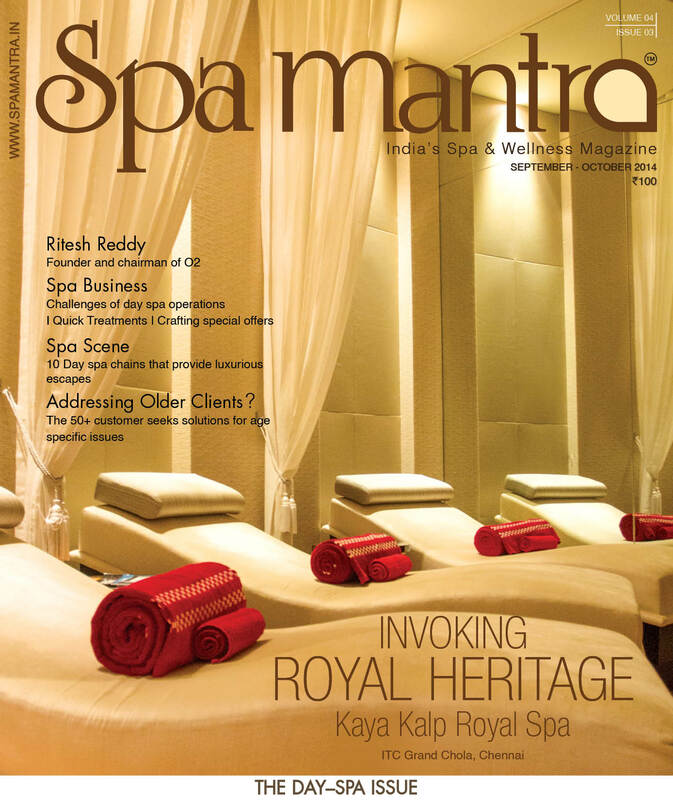 Developed by a team of research analysts, editors and industry experts, the forecast is based on ongoing surveys of the 20,000-plus spa, wellness and beauty providers in the Spafinder Wellness 365 Network, thousands of travel agents and hundreds of thousands of consumers—as well as interviews with industry leaders, an extensive analysis of current market research and visits to spa and wellness businesses by the company’s editorial team. The report is developed under the direction of Susie Ellis, president of Spafinder Wellness, Inc.®, and is considered the most authoritative forecast in the industry. Apr 7, 2014 9:34 am 0 Comments.